Creating beautiful, high quality, minority-focused collaborative work spaces with top resources to empower, strengthen, and support business and workers. Fully furnished, amenity-rich workspaces in a diverse, minority environment so our businesses thrive. Low cost experts for professional business operations. Perfect for a small business entrepreneur or professional. 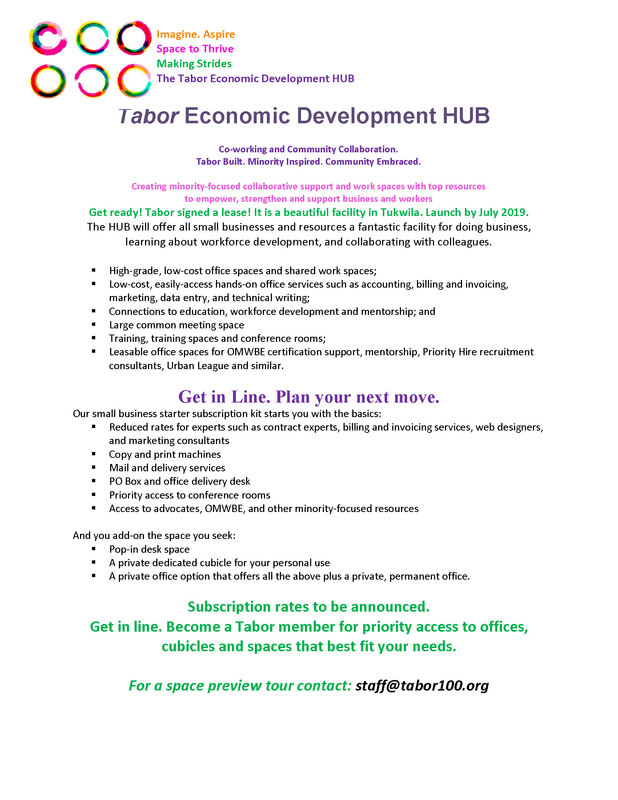 Memberships for co-working, walk-in, or daily offices. 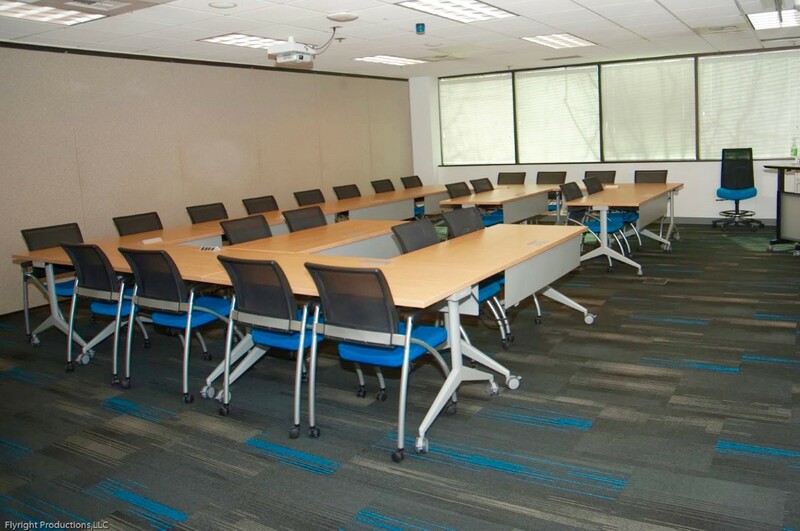 Rent budget friendly private offices or a dedicated desk. A beautiful, historic building in a highly accessible and comfortable space near the central district. 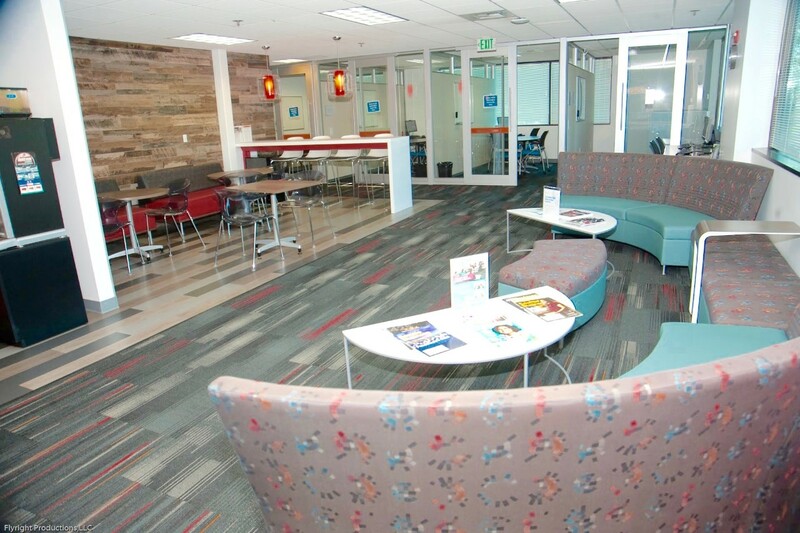 Centralized and collaborative spaces with handsome furnishing. Seeking sponsors to fund and sustain. Your logo and naming rights for high visibility.